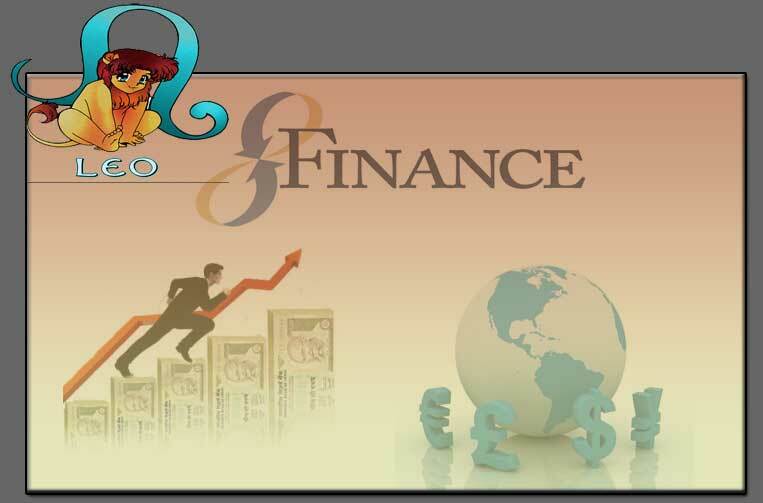 Leo's should take utmost care in maintaining the accounts of the money and should not be a spend thrift or extravagant. They get weared away when there are financial constraints which in a way helps them to learn their financial potential. At times of requirement they don't mind lending money to their friends and family.